FanstRAvaganza, Day 2, The Hobbit: There and Back Again in Textiles! One of the absolute BEST things about participating in the internet world, specifically the blog world, are the wonderful people you meet along the way who have talents and creativity you never dreamed of! Last year I watched BBC’s North and South, starring Richard Armitage, and my interest in Northern England was prodded so I had to investigate that as well as Elizabeth Gaskell’s biography and the actors involved and that led me to blogs and fansites literally worldwide which sent me to music blogs, art blogs, youtube videos and graphics tutorials and related movie blogs. It’s been interesting to say the least! Especially in The Hobbit world! 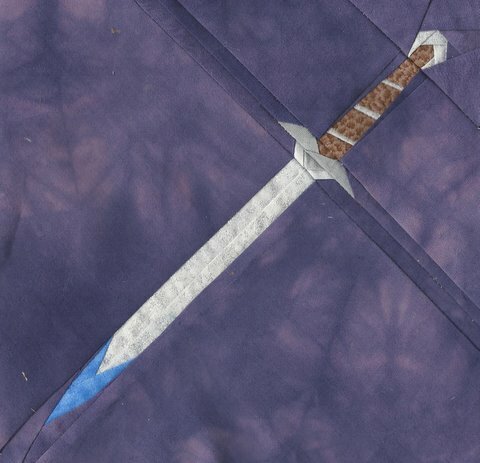 I have found Hobbit swords, Hobbit culinary arts, Hobbit clothing, Hobbit fan fics, Hobbit drawings, Hobbit character analyzation sites, Hobbit toys, Hobbit…well, you get the idea. Lots and LOTS of Hobbit Stuff out there!!!! So, after contacting the Fandom in Stitches administrator, Jen, and with her approval, I give you the first six months of “There and Back Again” in textiles!! 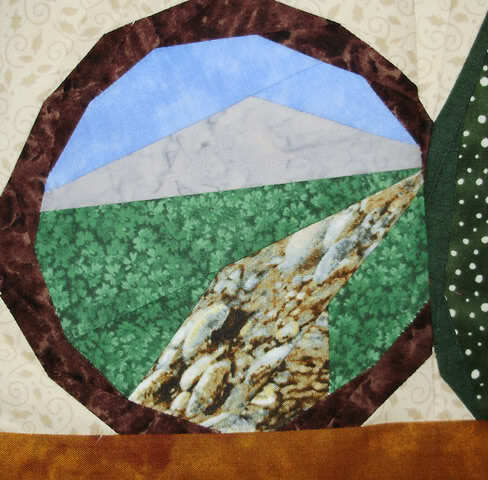 Each month, a Hobbit themed block is designed by one of four quilters, then the block pattern is presented at the Fandom in Stitches website for participating quilters to try their hand at making. FiS also features quilt blocks from Harry Potter, The Hunger Games, Cars and many others! BONUS!!!! Each month, a submitted quilt block is chosen as the Block of the Month winner and is awarded a nifty prize like this bracelet, made by Foxwise. All FanstRAvaganza3 links can be found here, including the Fandom, the Hobbit, the Fanfic, the King Richard III and the Freeform strands with all daily posts in all strands…kind of our Table of Contents! For more of THE HOBBIT in FanstRA 3, Day 2, see my partner’s post at Mrs. E.B. Darcy’s blog. Yesterday’s Hobbit posts are at Ana Cris’s, Hobbiton:The Magic of Movies and at Mrs. E.B. Darcy’s, The Hobbit: An Unexpected Journey. Tomorrow, THE HOBBIT tagteam continues at Ana Cris and IngeD3. 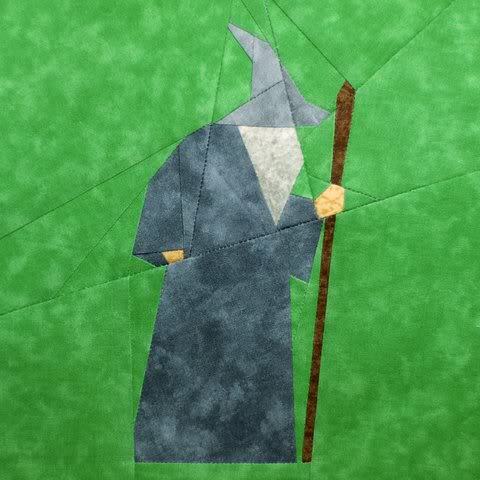 This entry was posted in books and tagged creativity, Fanstravaganza3, Gandalf, quilt blocks, The Hobbit, Thorin. Bookmark the permalink. 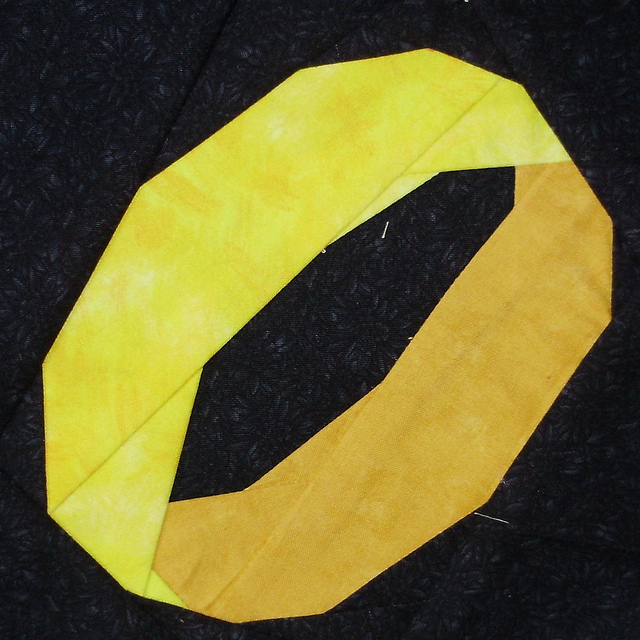 40 Responses to FanstRAvaganza, Day 2, The Hobbit: There and Back Again in Textiles! This is far too cool! If I was going to make a quilt, it would be a Kindle cover. ooo, good idea on the Kindle. Thinking about a Fire now! Way, awesome. Can’t the movie just come already?! I know, I know, but while we’re waiting, we can make quilts and Kindle covers and whittle something…. It’s really better if I don’t handle sharp things (let alone sharp things attached to motors) so I’ll just stand back and admire these. Wow, what an awesome post, Queen! Thanks, JB…but you worry me with this shap object thing. Your mother obviously didn’t let you cut out paper dolls theN? No, I had the perforated ones. A couple of years ago my husband’s company took all the really good scissors from their lab and replaced them with safety scissors for some reason. Mixing things that go boom? Sure. Using something sharp to cut a piece of paper? No no, you might hurt yourself. LOL…sounds like a government-run entity=no common sense=out to lunch. Counting down for the real thing on screen!!! Exactly…the way I have this figured, I’ll have all of the quilt blocks done by the time the second movie comes out. IF I’m really REALLY lucky! Wow, this is so cool! If I could make quilts, this is what I would want to make. You never know…you might just be able to make quilts and don’t know it!! Me? I’m somewhere in between Quiting for Dummies and Beginner. BUt I’m working on it!! lol…Quiting for Dummies=QUILTING for Dummies! If I ever find a blanket with Richard’s picture on it…. The very thought of Richard keeping me warm at night gives me chills. Cool stuff! wow, these are beautiful. Now: a quilted version of Thorin’s face? Aren’t they though?! Maybe we could get up a petition and swamp Jen at FiS with Thorin demands? I love it! These Hobbit blocks were quite beautiful! 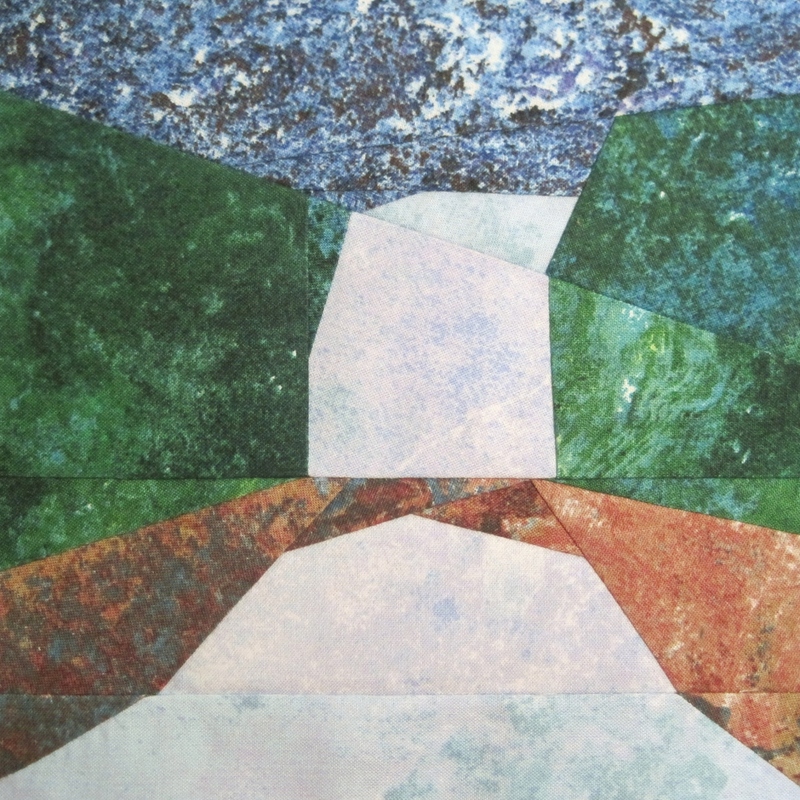 I’m a latent quilter–meaning no time, but it would be a passion of mine if I did have the time. Ha! Thanks for sharing! P.S. That bracelet with the Thorin quote almost makes me want to take up quilting again. But, Ihave a 6 foot Christmas table runner that I have to finish first. I’m just not sure which Christmas it will be done by. Ha! Yeah well I know enough about quilting to probably be dangerous! I used to help my grandma and great-grandma quilt but that was a long time ago! Glad you enjoyed it and good luck on the runner. I hear your pain! I have a sewing room full of #projectsyettobefinished! Isn’t that bracelet wonderful? I learned how to quilt, too, as a teen, but it was crosspatch and then we tied the quilts together with yarn. Somehow I fear yarn ties would come through at just the wrong places in Armitage’s face. However: can one purchase that bracelet? I thought it was really cool. @Serv…Naw, that wouldn’t be good having a tie right in the middle of his nose! The tie technique was what we used initially to anchor the top to the batting. Then Grandma would do those tiny little stitches for the real quilting. I am fortunate to have a quilt that my paternal great-grandmother pieced and my maternal great-grandmother quilted for me when I was a teen. Both were alive when I turned 21! 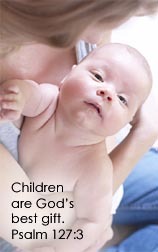 Isn’t that remarkable? I was I smart enough to ask them questions about their lives at the turn of the century. Nope, to my everlasting dismay. Reblogged this on The Film Discussion. Yep, just click on the Foxwise name and it’s supposed to take you to the website. I ordered mine last week…one like the pic and one with another Thorin quote! Wow – this is amazing!! I have absolutely no aptitude for sewing (used to break out in a cold sweat when my children needed costumes). I really, really admire people who can sew! LOL on the cold sweat! I used to make all of our boy’s (3 of them) shirts, play shorts and pjs…well, my mom did some too. She was the professional seamstress! For real. She still quilts and sews at 83! I am constantly amazed at how creative people can be! I don’t sew myself, though both my mother and grandmother did, so I’m mightily impressed by those that do. I can’t wait for the Thorin block and/or the Orcrist one. The bracelet is wonderful. These gals are VERY creative for sure!! I’m going to see if I can coerce, uhmmm, ask sweetly if they’ll do a something Thorinish for us. Maybe if I bribe, uh, offer some apricot jam? Oh Jeeeennn….I have a challenge for y’all! 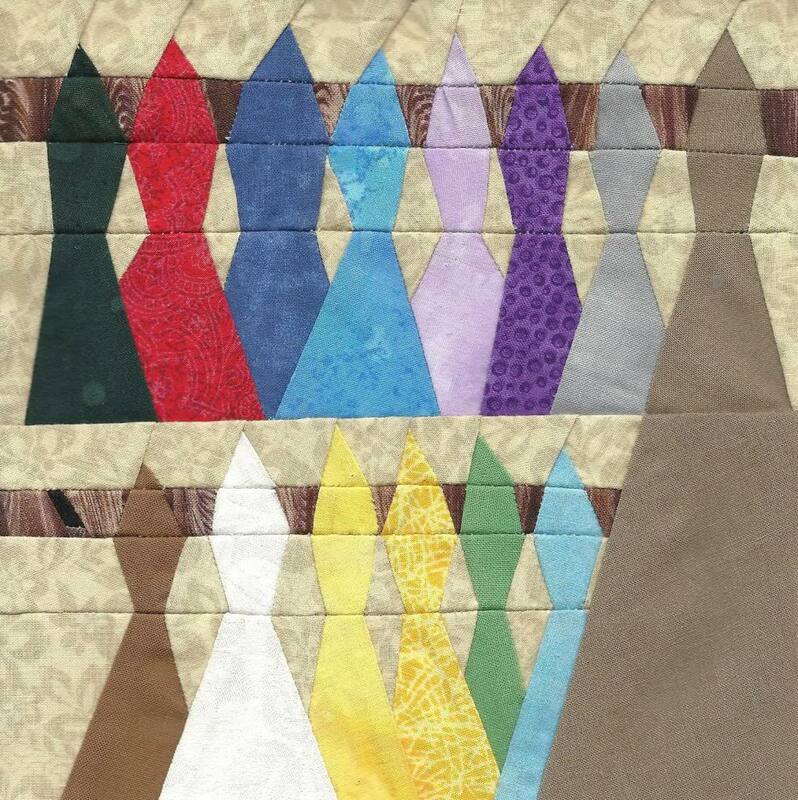 Oooh, these PP Hobbit blocks are giving me itchy fingers! They make me want to dust off the Bernina and get to work! Would love a Thorin block, and an Orcrist block as well. Thank you for sharing. 🙂 Love that bracelet!! If you do rev up the Bernina and create a block, let me know. I’m working on my third one now. Isn’t it great what a little inspiration will do ? Thanks for sharing! I think I might give a square a try and give up my knitting to lose weight scheme. If your hands are full of cloth, needles and yarn, you can’t be stuffing face at the same time. Gandolf design is amazing! and MUST HAVE BRACELET! Nice! The Hands R Full Diet! Good luck with it and let us know when your diet book comes out! 😉 Glad you like the bracelet! And Gandalf is next up in my my sewing studio…lol, sounds high falutin’ doesn’t it. If you only knew…. Beautiful work. Do has the a quilted version of Thorin? Better not, I would not leave the bed! LOL, AC! Those gals over at FiS are a talented group. They just posted a block featuring “Abby Cadabby” that is mind boggling!!!!! Go see..
You’re welcome! I fear it’s a fading art tho. Not many of our younguns are into it…yet anyways!